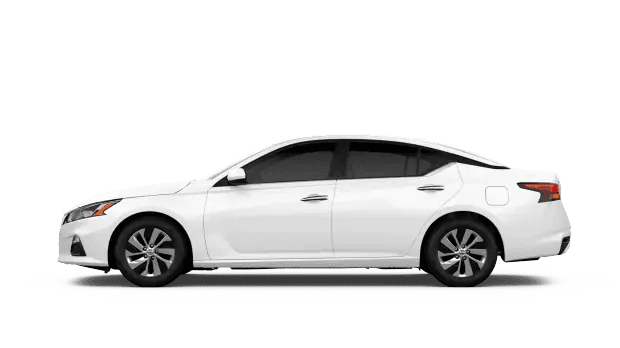 With a suite of safety features and cabin technologies at your fingertips, the 2019 Nissan Altima has a lot to offer the modern driver. From a spirited available 248-horsepower engine to capable Intelligent All-Wheel Drive, this sporty mid-size sedan can handle whatever the road throws your way. Experience everything the 2019 Nissan Altima has in store at Ganley Nissan today. 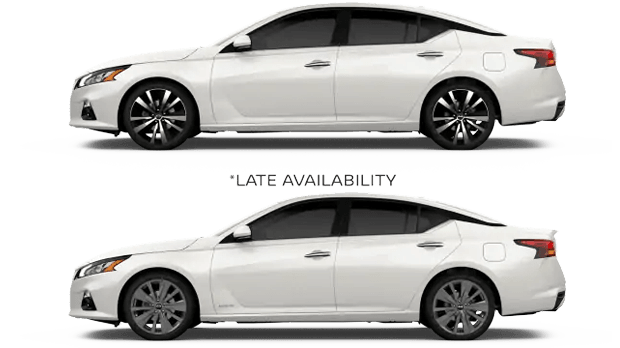 The 2019 Altima has taken a step up from its predecessor with a variety of new-and-improved features available. When equipped with a new standard 2.5L engine that cuts noise, increases efficiency and reduces emissions, the Altima is available at all trim levels with its first-ever Intelligent All-Wheel Drive system. In snow and rain, power is delivered to all four wheels for superior traction, while sunny days allow power to be sent to just the front wheels for improved fuel economy. Drivers can also take advantage of a Variable Compression Turbo Engine for an ideal balance of power and efficiency. Rounding out the model year's upgrades are a more open, spacious cabin and an athletic exterior that's sure to turn heads. Climb inside the 2019 Nissan Altima and be greeted by a suite of features that help make your ride easier and more enjoyable. Connect your compatible smartphone with standard Apple CarPlay™ and Android Auto™, and access your music library, step-by-step directions and more of your favorite apps on the touchscreen display. Prefer not to take your hands off the wheel? Select models offer NissanConnect Services with Amazon Alexa Skill and Google Assistant Action so that you can control features with simple spoken commands. In the market for a new car with a range of forward-thinking features? Stop by Ganley Mayfield Nissan today and take the 2019 Nissan Altima for a test-drive. Contact our sales department at 444-449-9500 for more information.